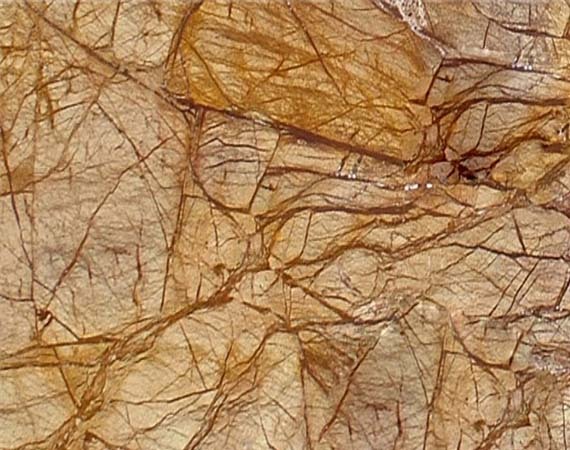 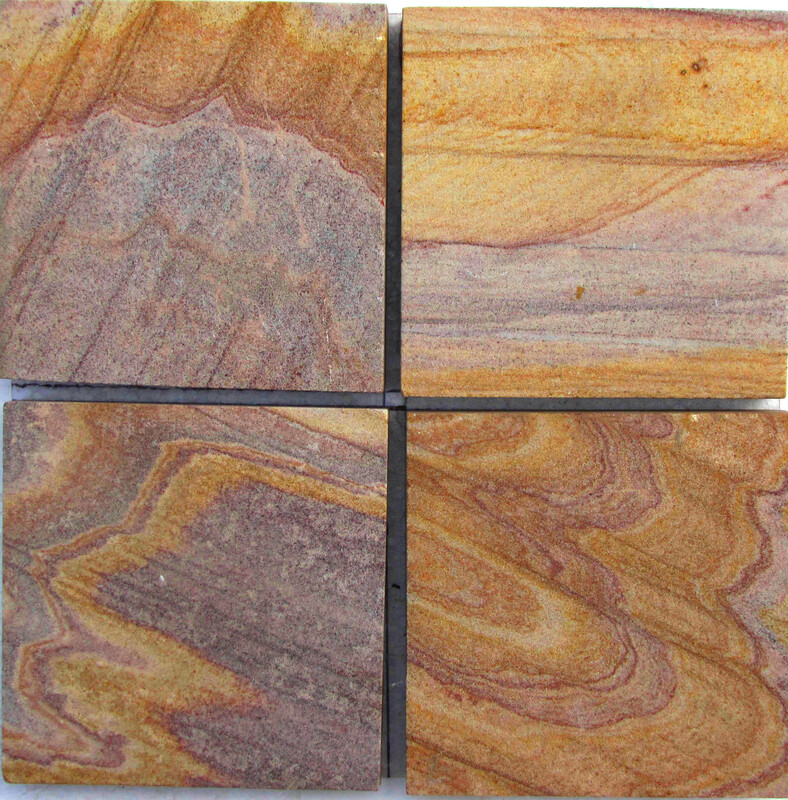 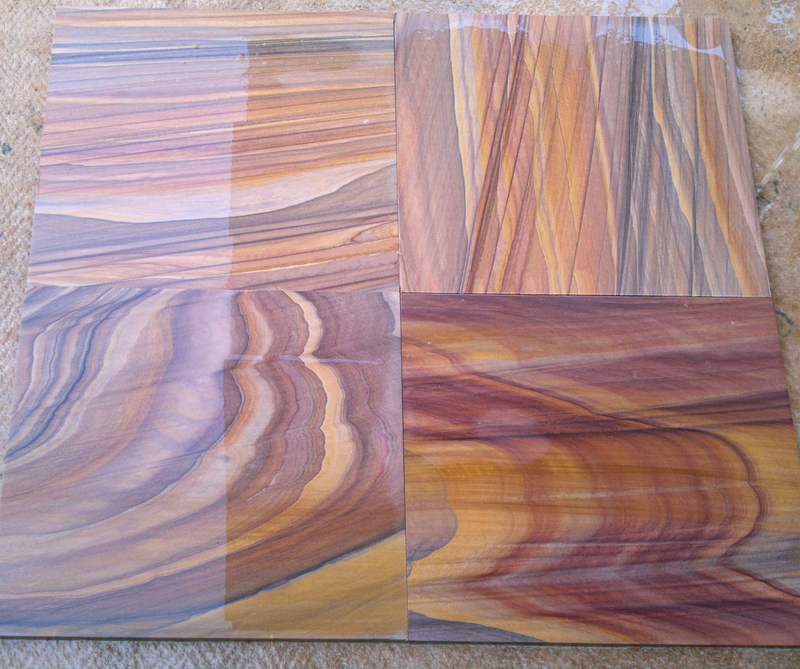 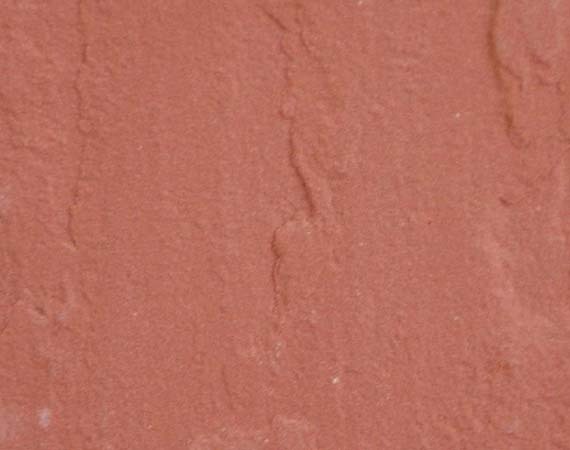 As the name suggests, these Rainbow sandstone paving blocks brings bright and dazzling color to patio and garden. 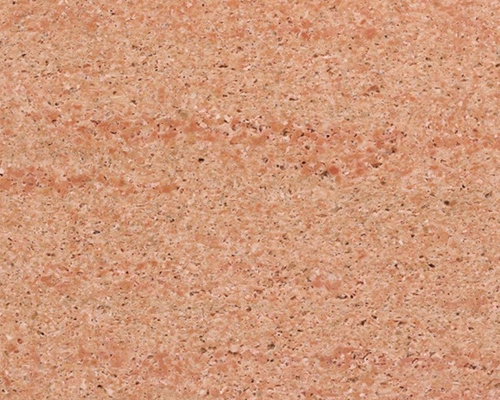 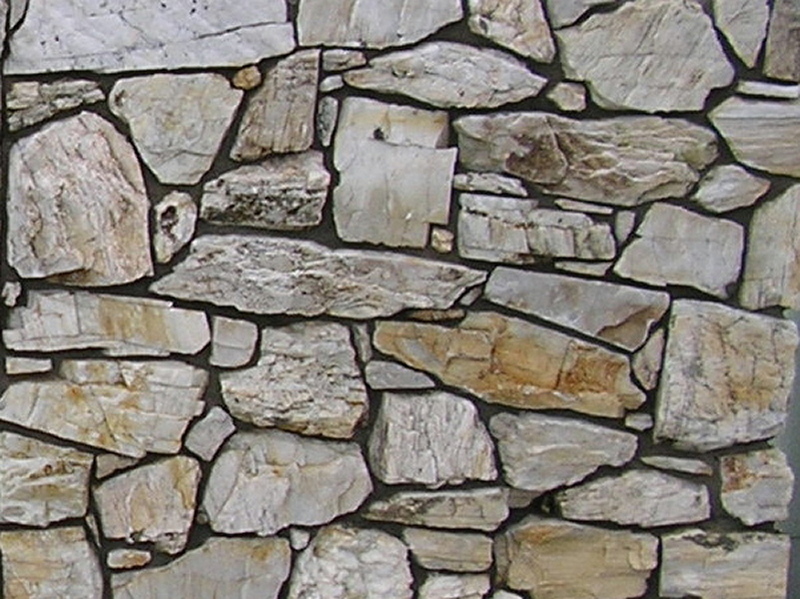 Infused with wonderful hues, these sandstones enhance the appearance of the location they are fitted and add warmth and character to outdoor surrounding. 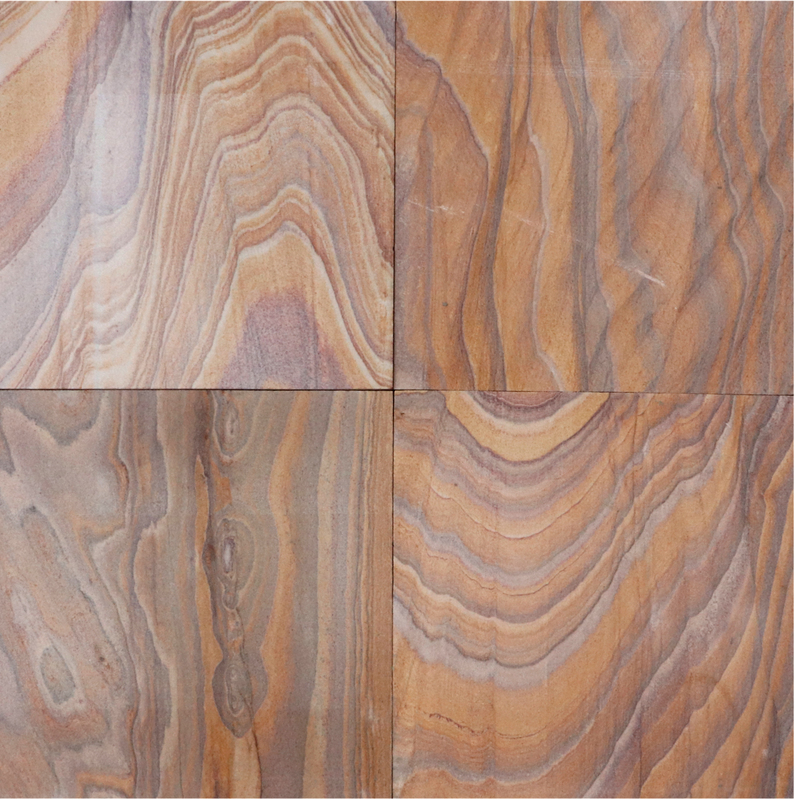 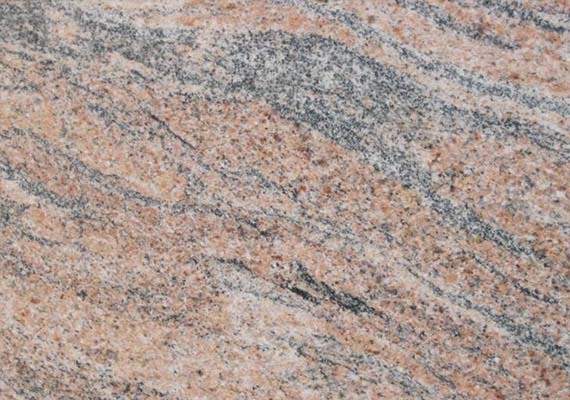 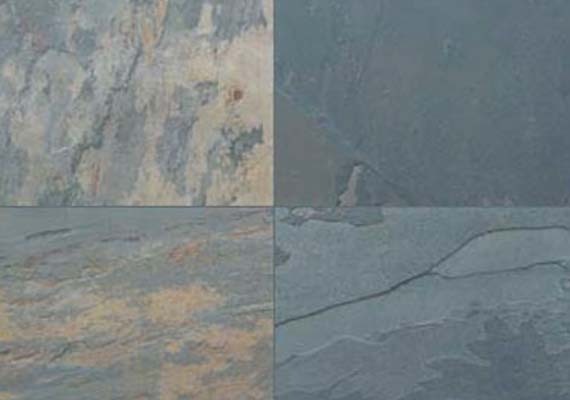 Every separate shade of the block has its own distinct properties that are mined in India. 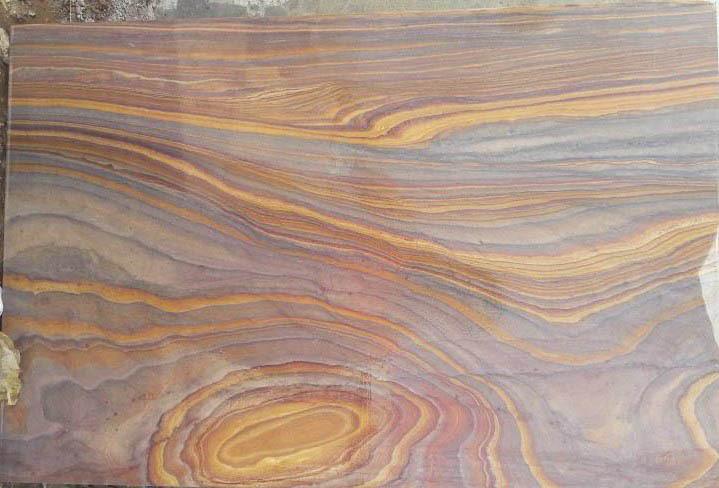 Its smooth shiny surface makes it one of the most eye-catching sandstones that keeps your patio/garden alive and fresh round the year. 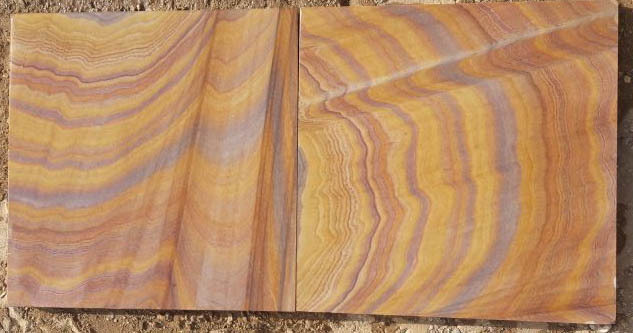 Made available in both machine cut and hand cut paving, these are available in wide variety of thickness and sizes at cost effective price.